We have been fans and regular customers of Boca in Winter Park ever since it opened a couple of years ago, and in particular their amazing special staff meal offers. 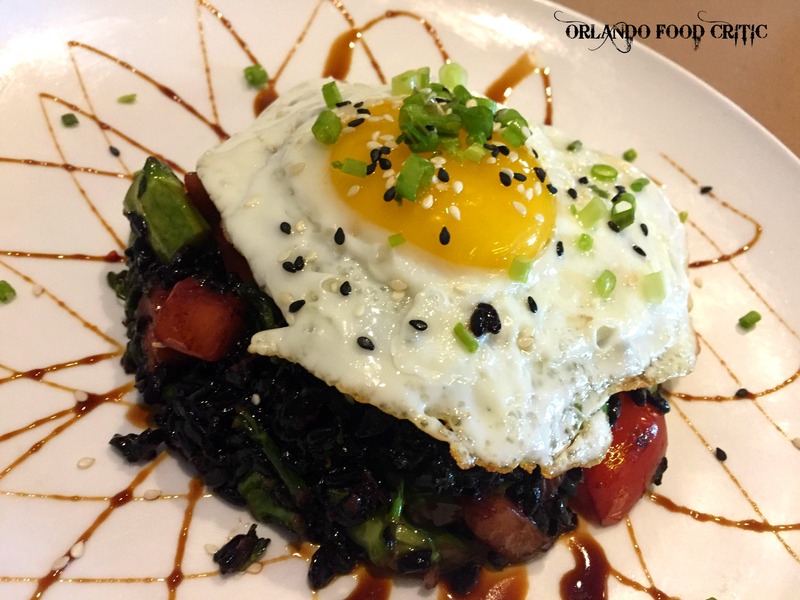 So, when we found ourselves in Sarasota a couple of weeks ago, we dropped by Boca Sarasota for lunch and ordered this really great dish, made all the better for the protein rich Duck Egg delicately balanced on top. For sure would order this again, delicious! The Boca brand now have locations in Brandon, Winter Park, Sarasota and Tampa. Make sure you check them out.